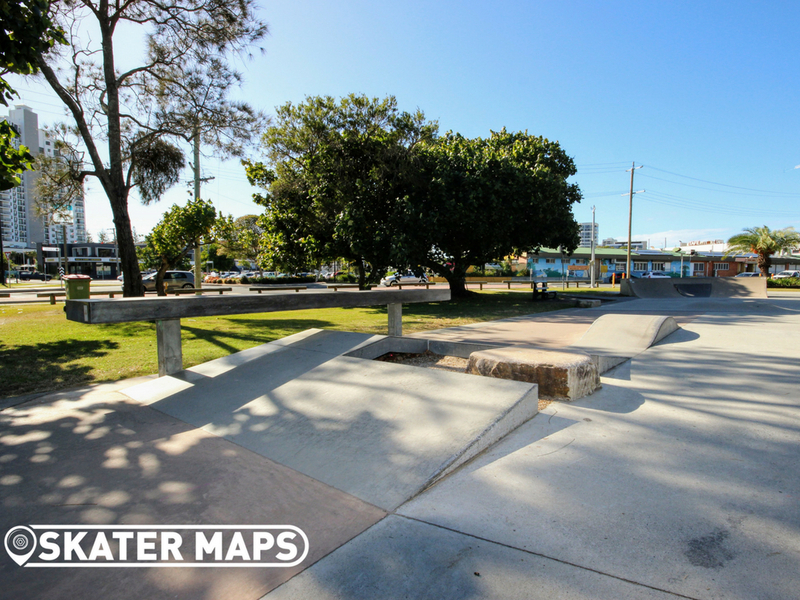 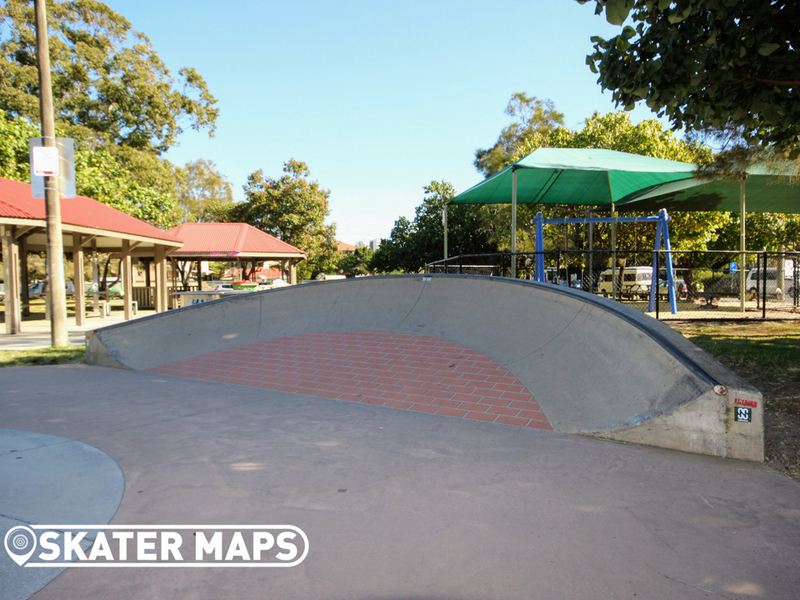 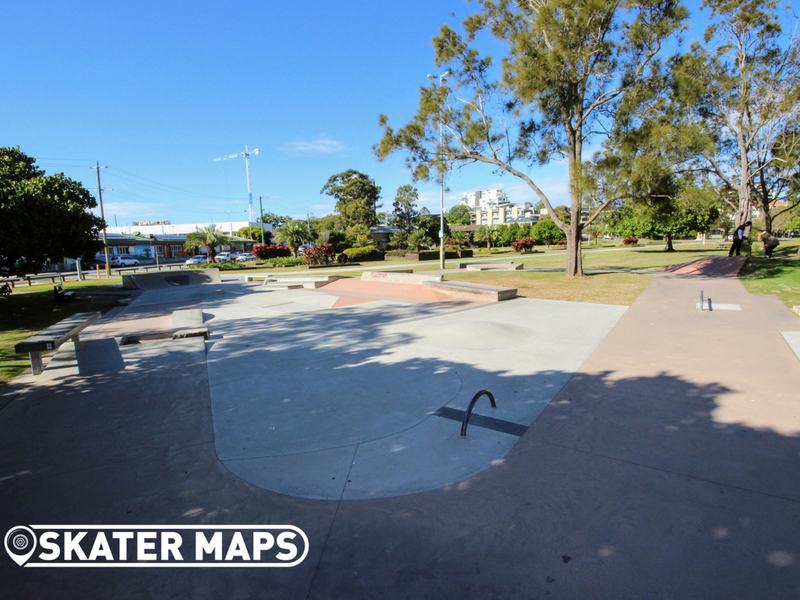 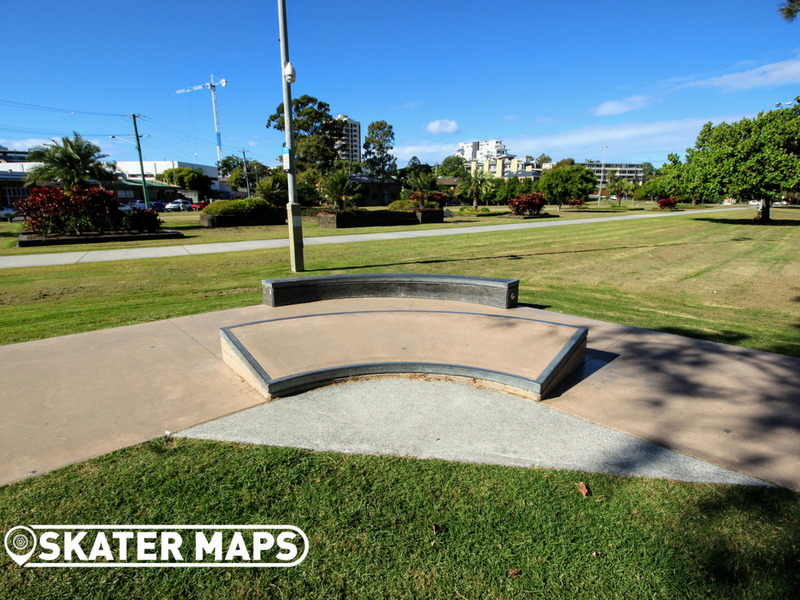 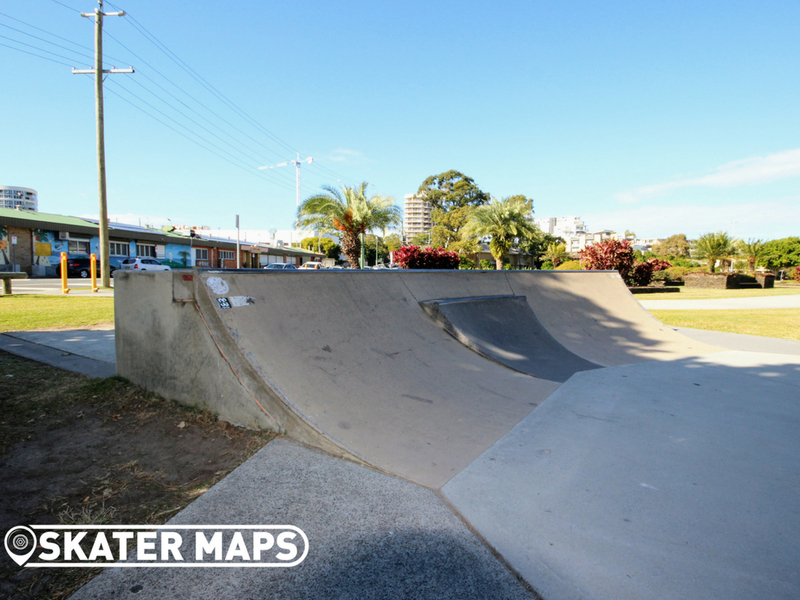 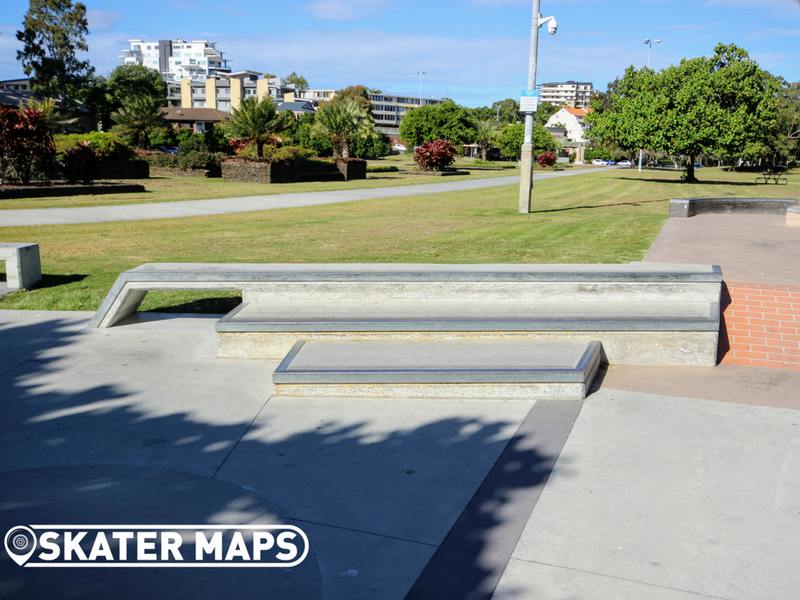 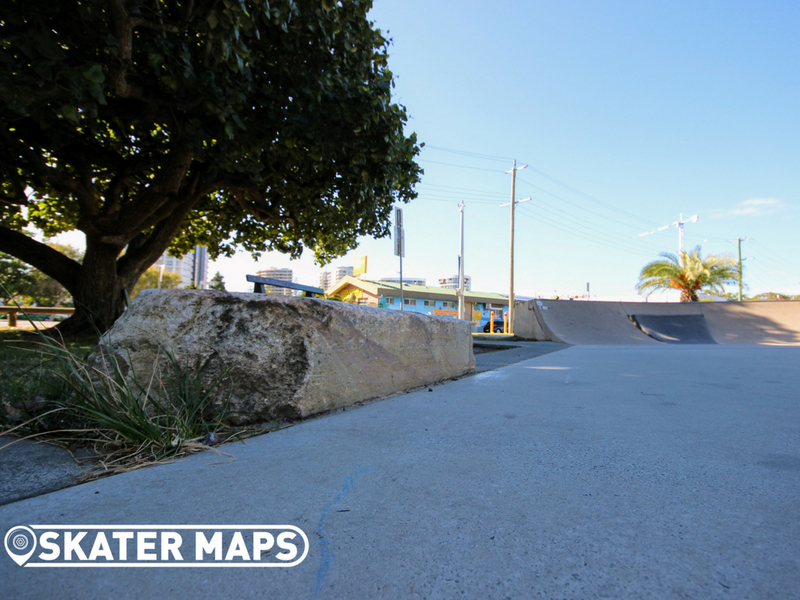 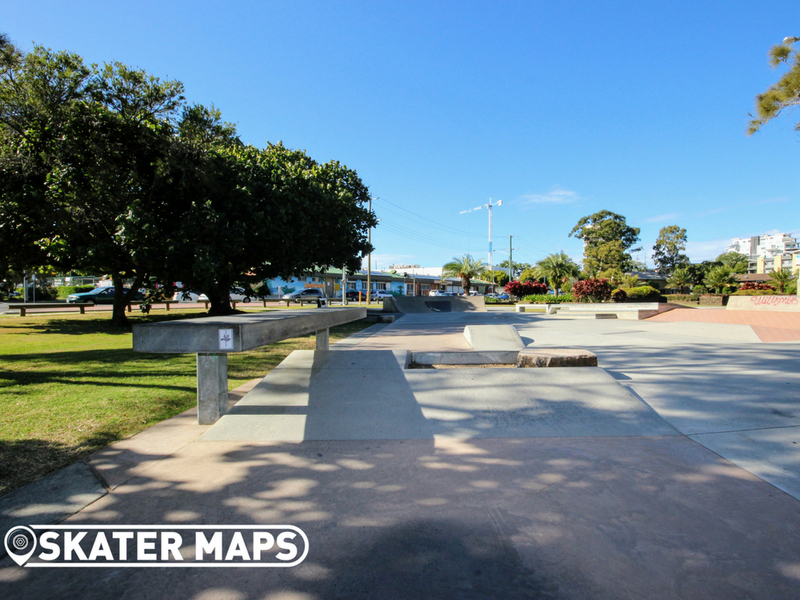 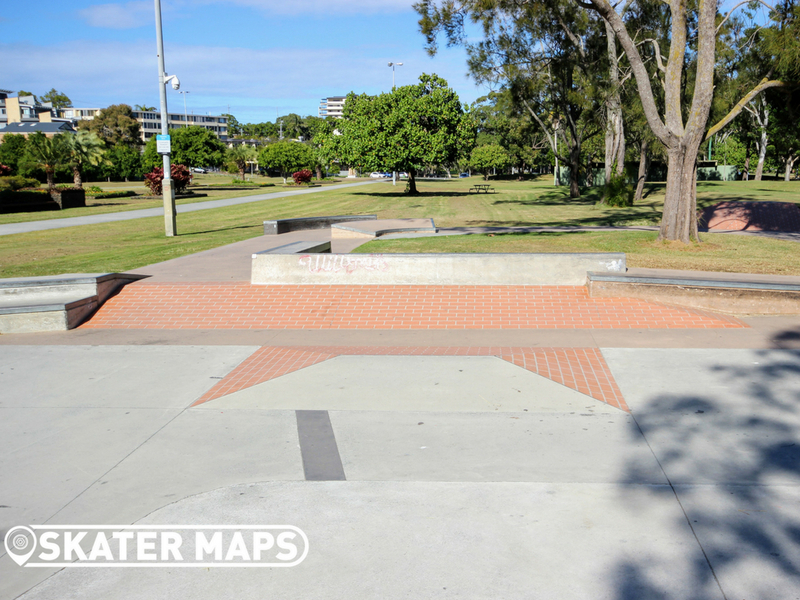 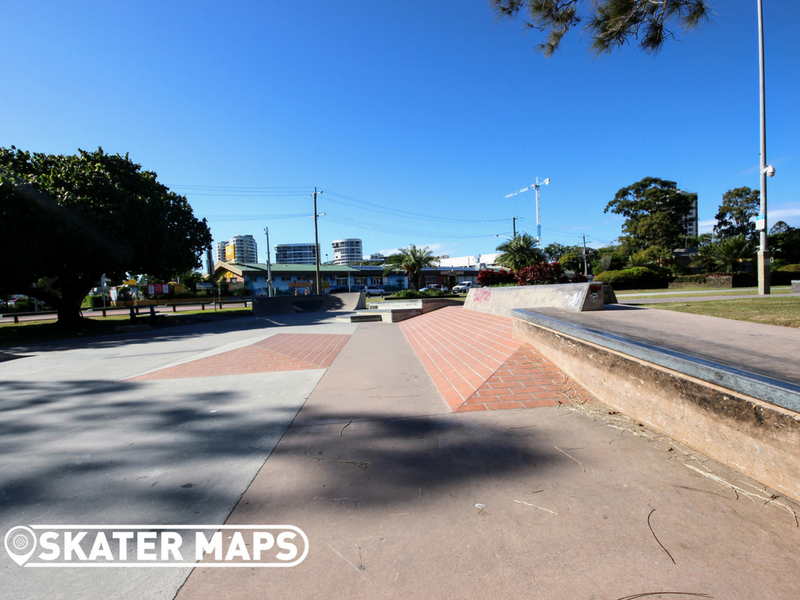 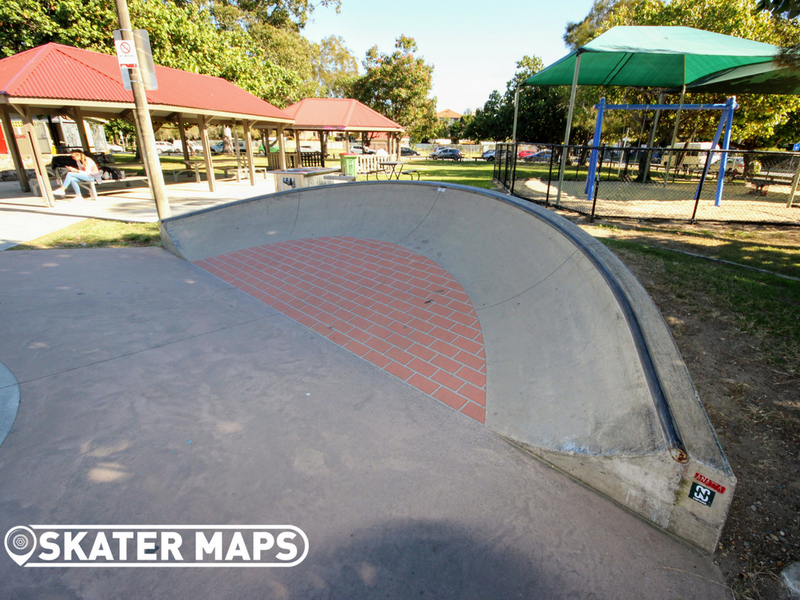 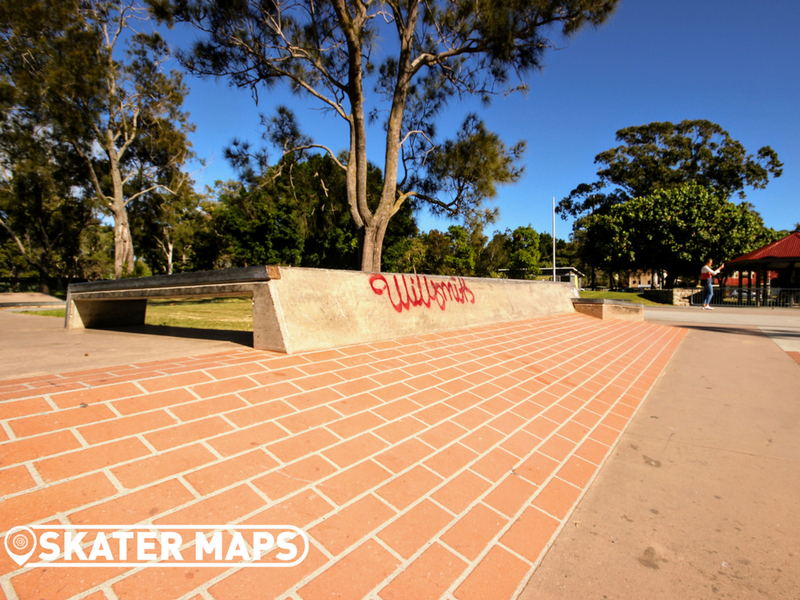 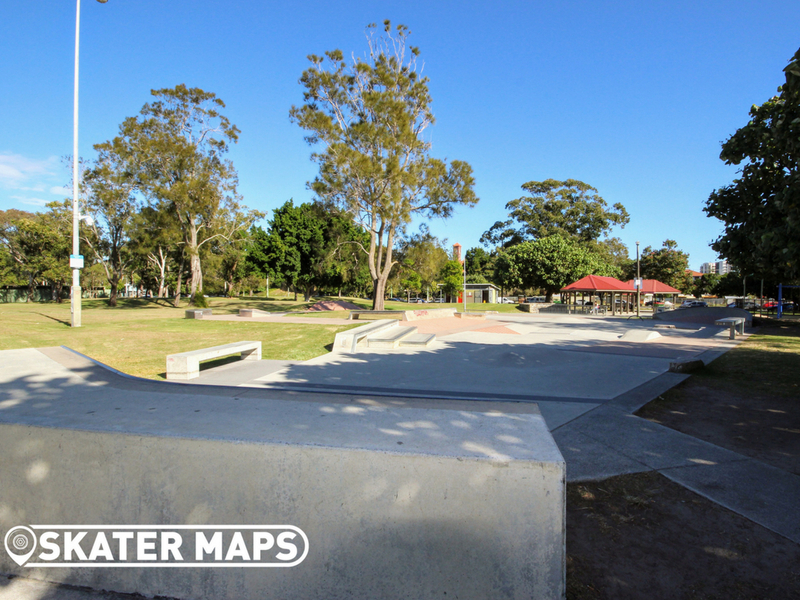 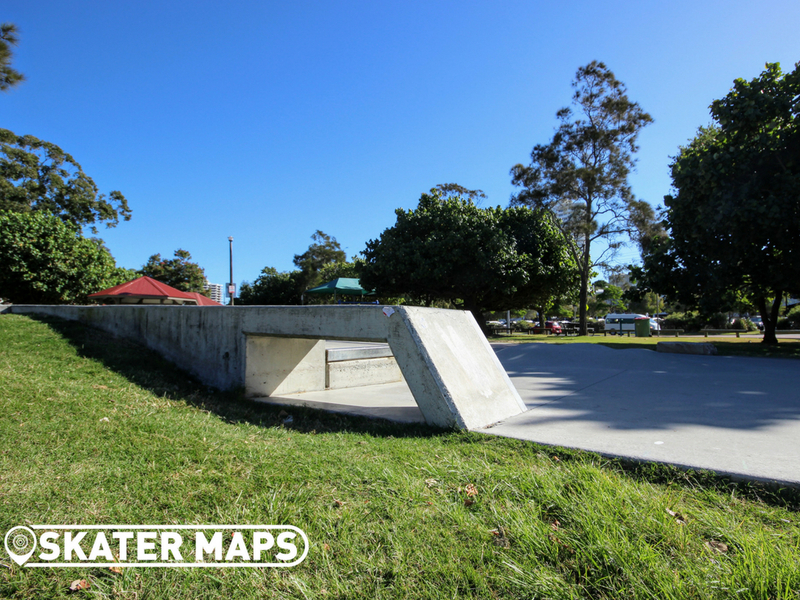 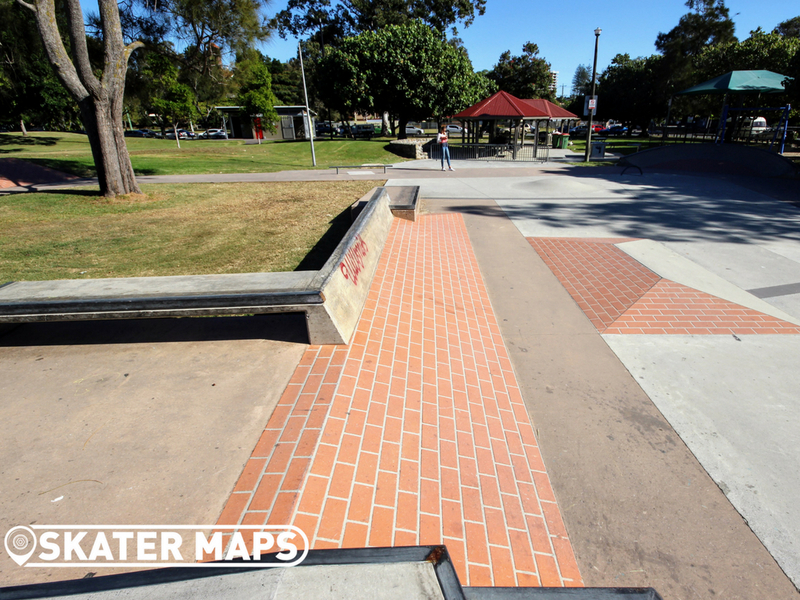 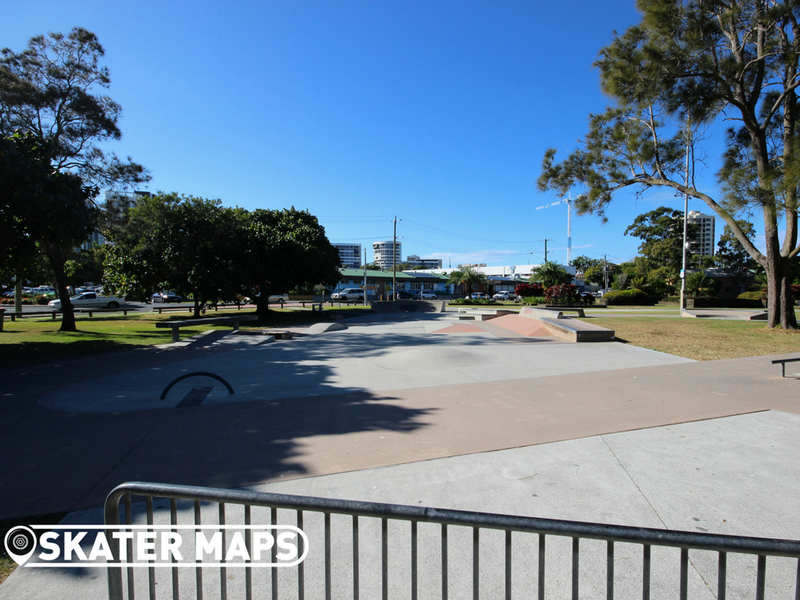 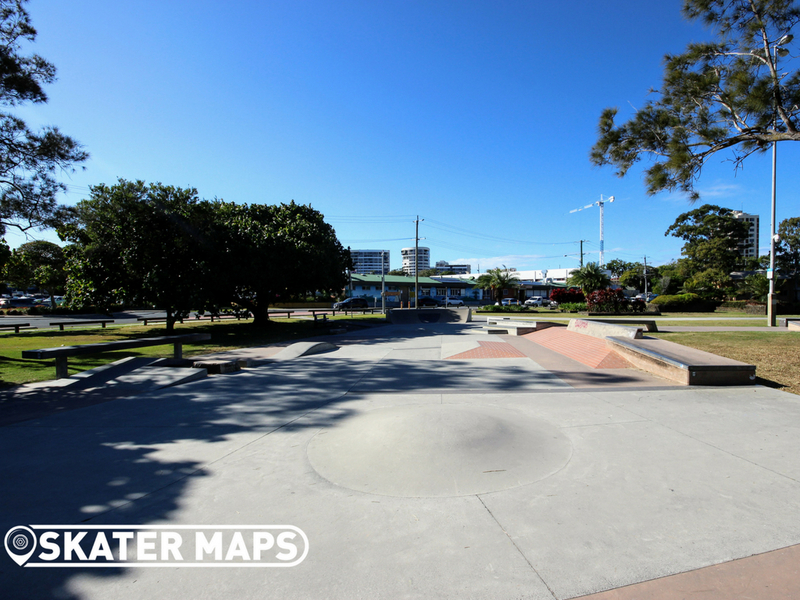 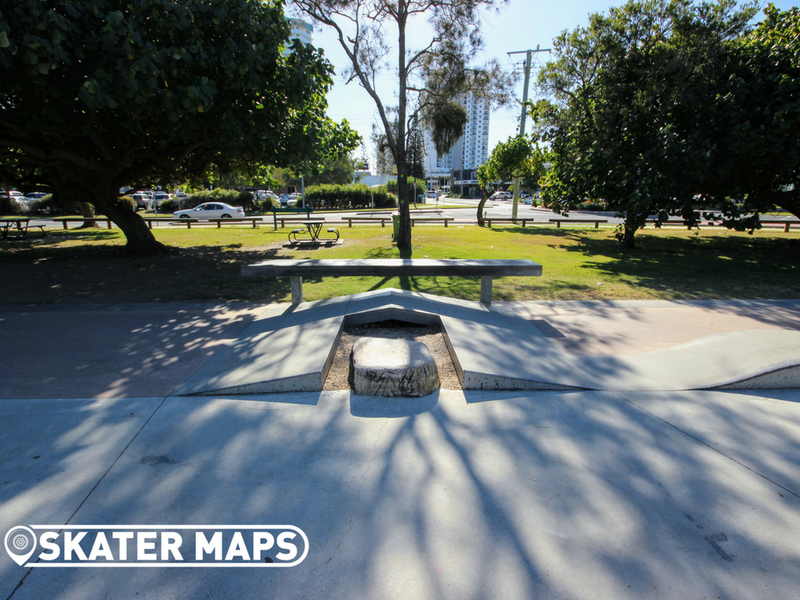 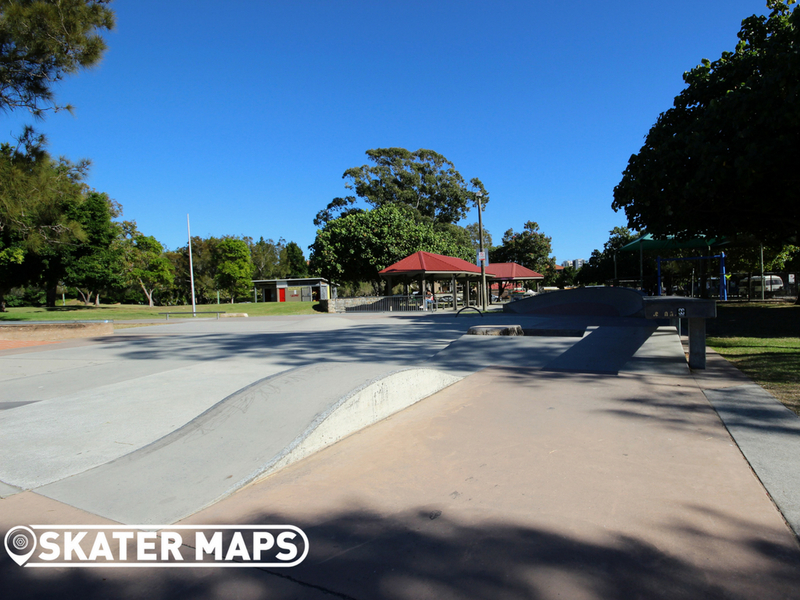 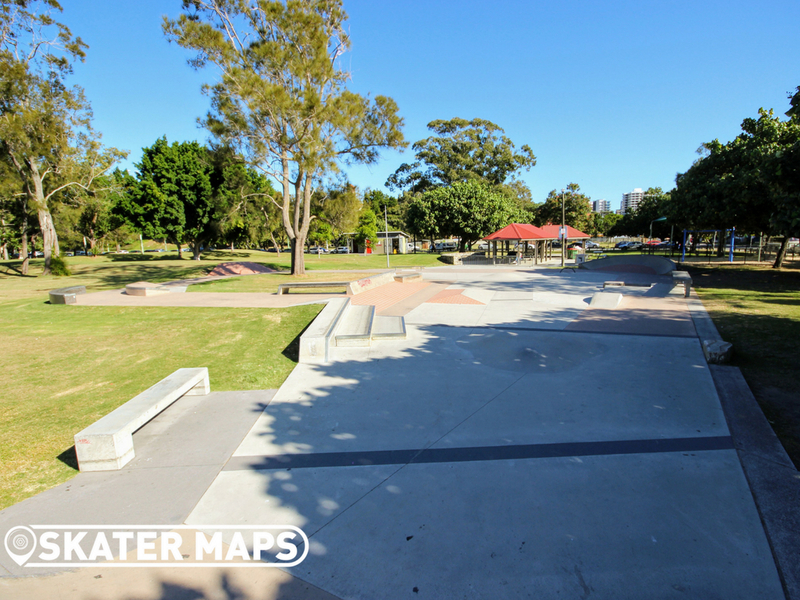 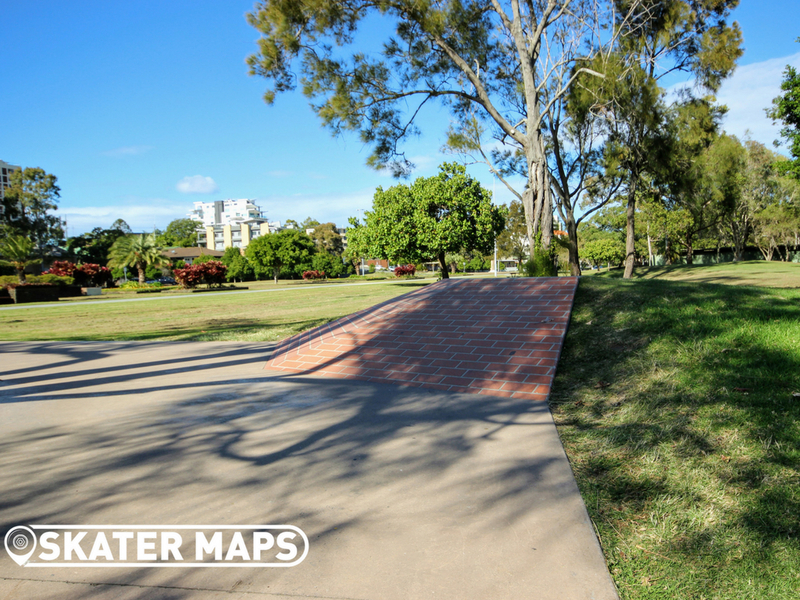 Coolangatta Skatepark can be found in Goodwin Park, which is a short skate of only a couple of blocks from the beach. 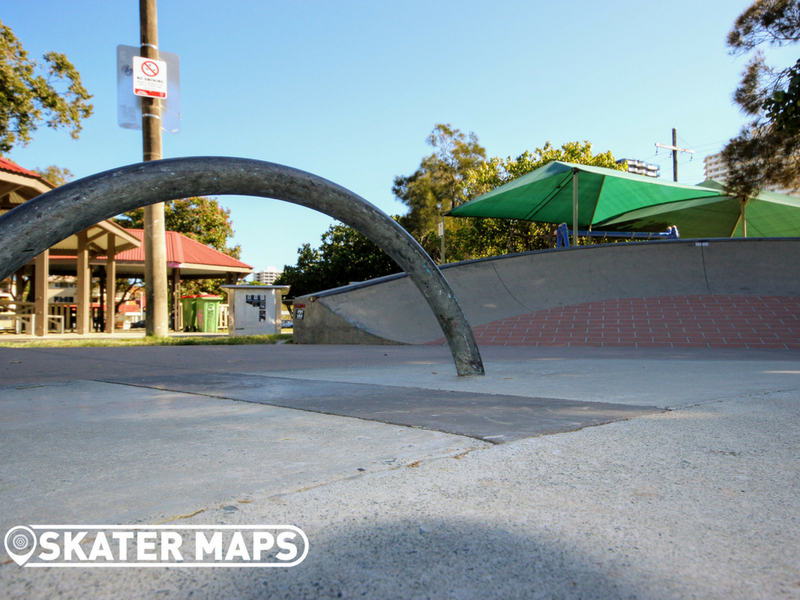 The street style skatepark has almost everything a street skater or scooter punk could wish for considering it has Australia’s best wave just around the corner. 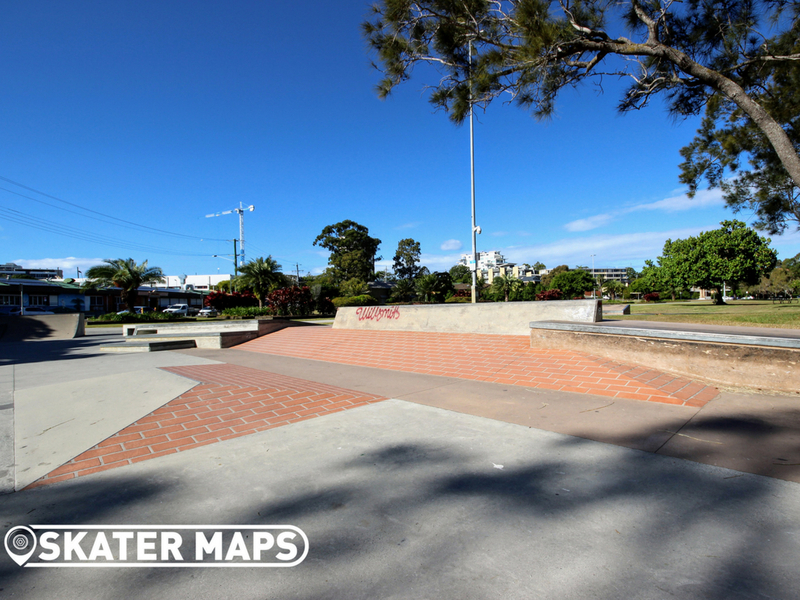 Most of the objects are unique to Coolangatta Skatepark and anywhere else for that matter, nevertheless there is a recurring theme with the re brick work. 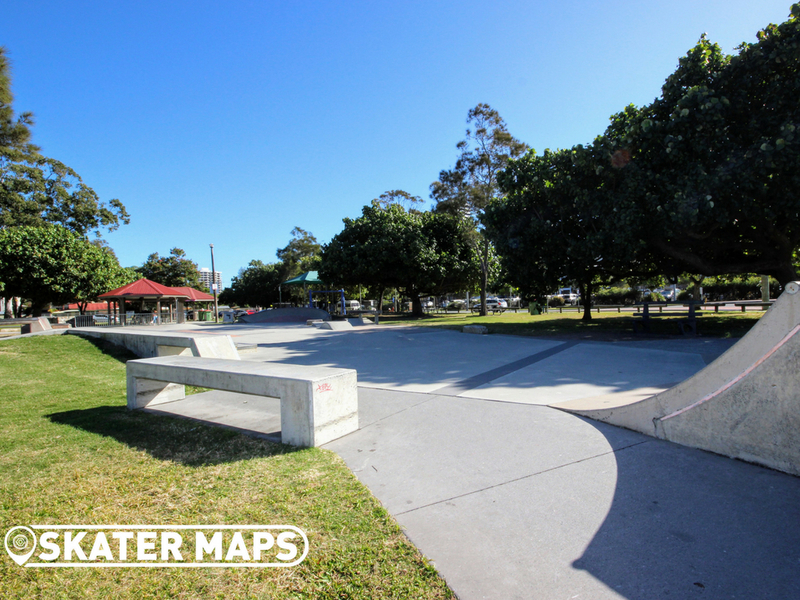 The rest of the skatepark is constructed out of traditional lame Jane concrete, but we haven’t heard any complaints to date. 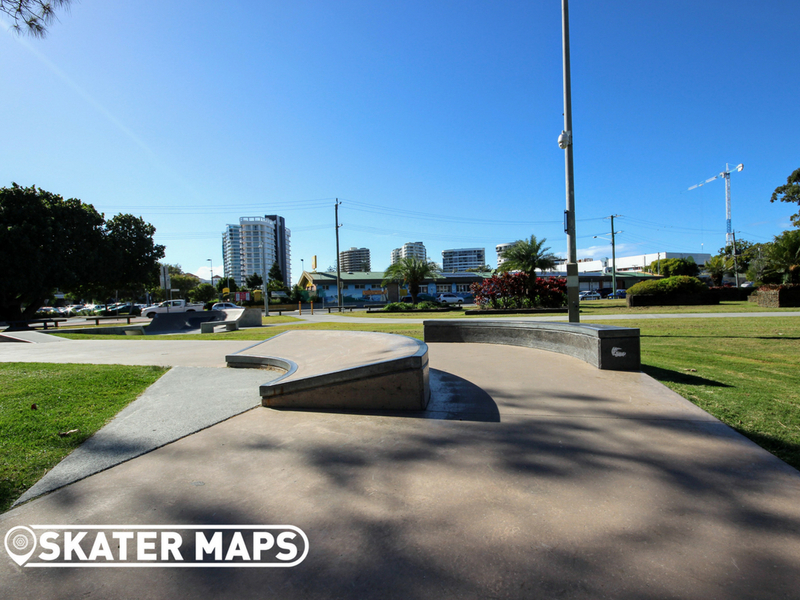 If you are searching for a skatepark with rails, ledges, gaps and more, there is no need to look past Coolangatta.